Freak the Mighty joins the Scholastic Gold line, which features award-winning and beloved novels. Includes exclusive bonus content! It has been over twenty years — and more than two million copies, eight foreign editions, and a popular Miramax feature film — since the world was introduced to this powerful story of a unique friendship between a troubled, oversized boy and the tiny, physically challenged genius who proves that courage comes in all sizes. This simple yet timeless story explores many themes, including bullying — an important topic in today's schools. 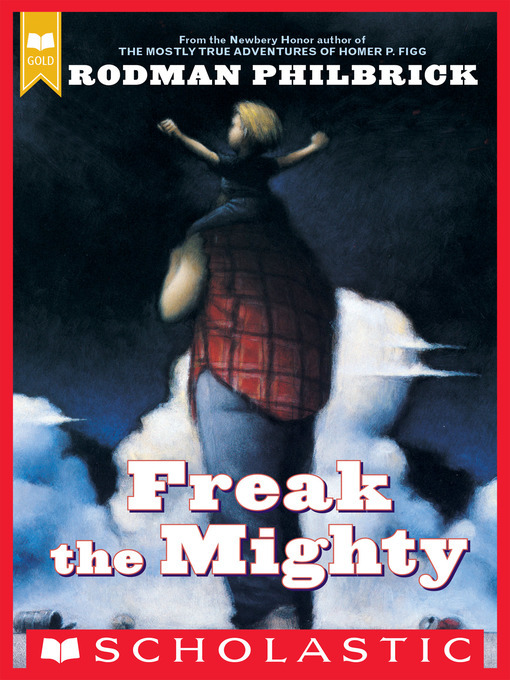 Freak the Mighty is sure to remain fresh, dramatic, and memorable for the next twenty years and beyond!